YOU NEED to be Amartya Sen to be able to publish essays written over a period of not one or two but 15 years, and on diverse and unrelated topics. For others, publishers may be hard to come by, and appreciation even harder. Not so for Sen. The Country of First Boys puts together an anthology of Amartya’s writings—including speeches he delivered to various audiences over this period. That is probably the reason one may feel that one may be listening to Sen rather than reading him. While some of the essays could be considered esoteric or may appeal to only a few—such as the one on Indian calendars (India has used a variety of calendars since olden times) on which Sen is extremely knowledgeable—it is his essays on the contemporary problems that could well be the strain that runs throughout the book. 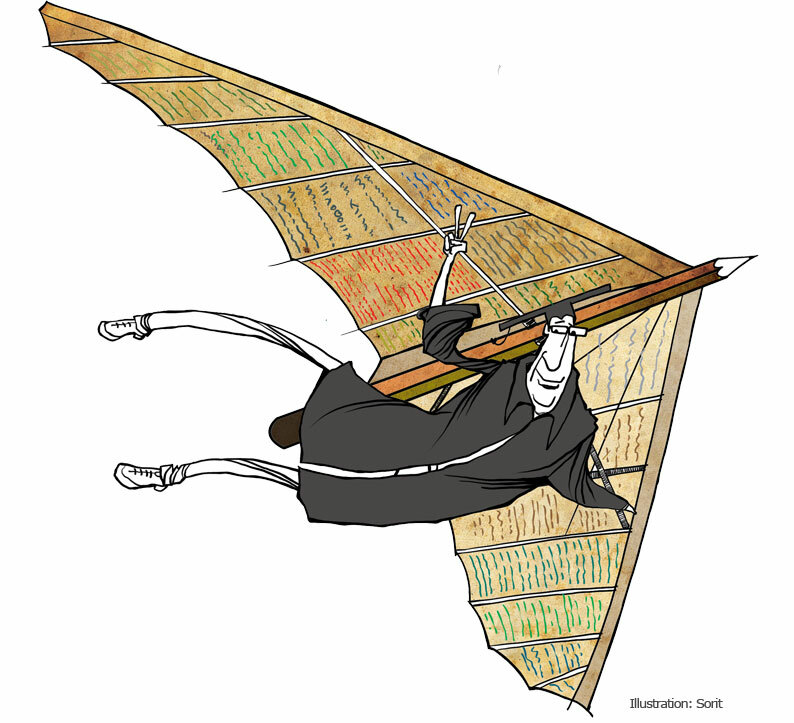 His essay on hunger could be a policymakers’ handbook. “Hunger is a problem of general poverty, and thus economic growth and its distributional pattern cannot but be important in solving the hunger problem,” he writes. A subject of interest to Sen is the press and its role in creating a just society. While some essays discuss this fleetingly, Speaking of Freedom is devoted to press freedom. Sen is alert to the challenges faced in preserving press neutrality and commitment, and candidly discusses issues related to ownership of newspapers as well as the political climate which may affect them. However, it is clearly for a good reason that he has chosen to title his book after one of the essays, The Country of First Boys, which is an analysis of the education system in India. Sen argues that Indians who get a good education and make India proud are essentially privileged citizens whose success is assured since they start with so many advantages. The “well-trained” people who make India “shine” or “twinkle” come from this elite class and are the “first boys”—of course, some not-so-privileged sparkle, albeit in low numbers—but large swathes of Indians never get the opportunity to elevate their life conditions. In Sunlight and Other Fears, Sen points out that India has more out-of-school children than any other country and questions the effectiveness of India’s education system. His delightful essay on Tagore puts the great man’s life into perspective. “The importance of these ideas has not diminished in the divisive world in which we live. If that at least partly answers the question ‘What difference can Tagore make?’ it also puts into sharper focus the strangeness of the eclipse of Tagore in the West after an initial outburst of enthusiasm.” Other essays such as What Should Keep Us Awake at Night and Poverty, War and Peace have justice as a central idea and deal with issues that affect India and also the world. What makes these essays quite interesting is that Sen draws references to the writing of others—soul of academic writing—to make a point. His final essay is on Nalanda University, where he was the Chancellor but opted out even amid support from the international board that governed the institution. Sen was appointed by the previous Union government, and although he states that he has no political loyalties, the Modi government, it seems, had a different opinion. Sen bowed out after raising some dust and considered the issue important enough to end his book with: “I believe that the personal identity of the chancellor is not of particular importance so long as a qualified person is appointed to the post,” he writes, while being strongly critical of government interference in academic matters. 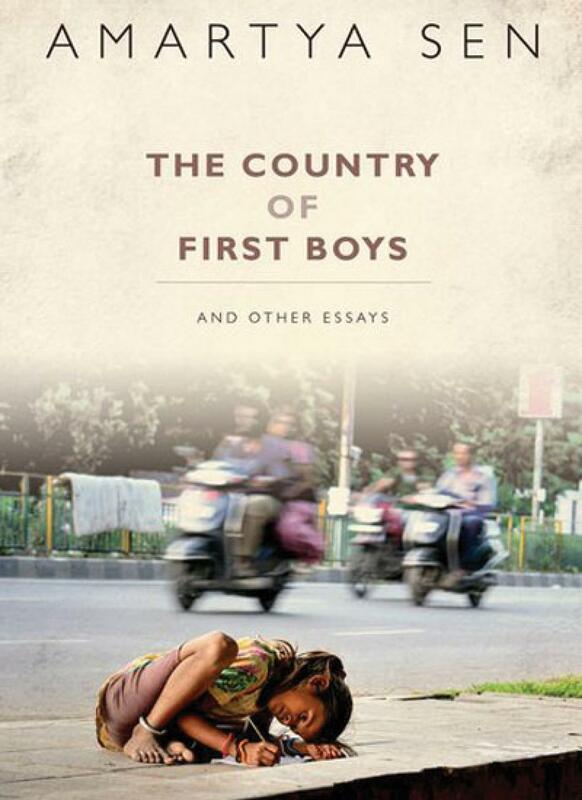 Since The Country of First Boys is a collection of essays, there will be something for everyone. If you aren’t interested in calendars, go straight to On Nalanda University or read Hunger: Old Torments and New Blunders. Some facts in the book may appear dated, but then we know that India’s truths remain unchanged for decades. The SYSTEM makes sure that some young people, out of a huge pool of the young, manage to get privileged education. The picking is done not through any organized attempt to keep anyone out (indeed, far from it) but through differentiations that are driven by economic and social inequality related to class, gender, location, and social privilege. The privileged, to their credit, by and large do very well—they don't waste opportunities. Their well-earned success comes, first, in the educational establishments themselves, and then in the world at large, impressing Indians and foreigners alike. The country then celebrates with abandon the "nation's triumphs". Furthermore, not only do the first boys do well in life, they can also relish— of course with becoming modesty "the homage they receive for having done their country proud". Meanwhile, the last boys, and particularly the last girls, can't even read, not having the opportunity of going to a decent school—or any school at all. But even they, when they learn about the great accomplishments of well-educated Indians, also celebrate their achievements and take pride in "India's success". So everyone, it appears, is happy, and no one jumps up and down in anger.